A smallish update, mainly to update the database to be on par with AdRotate Pro users. 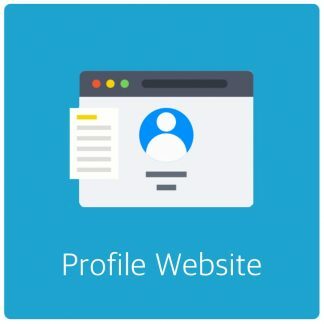 A few small tweaks to various dashboards and updated translation files. 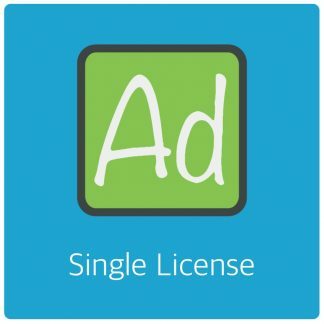 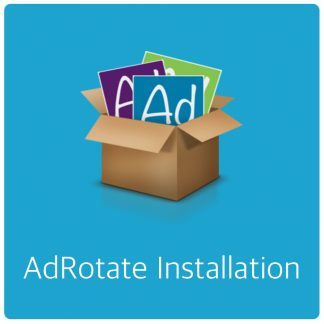 Previous post: AdRotate Pro 3.17 – Available now!